Each week, as we prepare to make some difficult lineup decisions, our team, which includes Rob Willette, Ryan McDowell, and Sal Leto, will bring you a few sleepers and landmines for each position. This week, Ryan is out, but you still get two guys to put in your lineup and two guys to avoid! 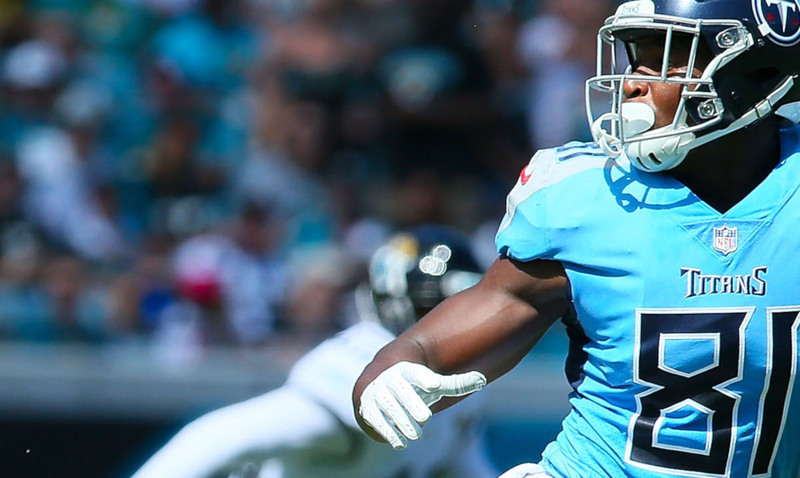 Our sleeper picks could be on your waiver wire or a low-priced DFS target or could simply be going overlooked this week. On the other hand, our landmine players are getting attention, too much attention. These are players we feel are being overvalued and overpriced and would avoid for this week. Sal Leto (@LetoSal), Ryan McDowell (@RyanMc23), and Rob Willette (@RobWillette24) are freelance contributors for the SportsHub Games Network, Inc., Fanball’s parent company. Any advice or strategies provided by SportsHub contributors represent their personal opinions; they do not necessarily reflect the view(s) of SportsHub Games Network and are not necessarily reflective of the strategies they may employ in their own lineups.